Accessories that will make your lawn work easier. Free Shipping on all orders! 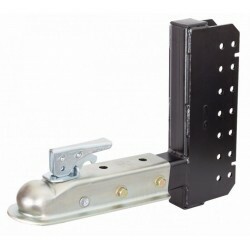 Convert your 44" Trailmower or Trailcutter's pin hitch into a 2" ball coupler. 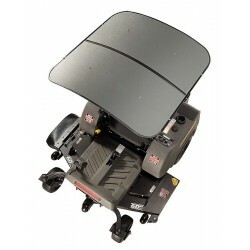 The FEMCO TuffTop canopy is specifically designed for smaller compact tractors and R.O.P.S. equipped Zero Turn Mowers. 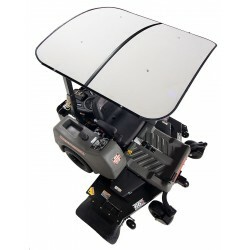 Looking for a reliable and easy-to-use accessory for your lawn mower? 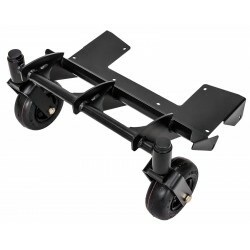 The Swisher’s Walk Behind Caster Kit is a great accessory to the walk behind brush mowers. FREE Fast Shipping!